If you are looking for a week or a weekend getaway, these fine yet luxurious Tweed Coast Accommodation are conveniently located close to Kingscliff’s beach and its incredible restaurants. A fanciful destination with great coffee shops and cafes, as well as exotic supermarkets and other specialty stores are available to serve you. You can choose from 4 Tweed Coast locations as you plan your way for your next Northern Rivers holiday. A luxurious yet affordable Tweed Coast Accommodation to suit couples and families. With 3 levels of luxurious living room and an amazing view of the Tweed Coast going to Byron Bay, this Tweed Coast Accommodation is offering a way better experience than the others. The Beach Cabarita is the only absolute waterfront Tweed Coast Accommodation. A spacious 2 bedroom self cater holiday cabin, available for sleep up to 4 people. The balcony with water views is also available for relaxation together with the living room packed with TV, DVD player and stereo, a fully equipped kitchen is also provided with a dining area, 2 bathrooms and laundry. It’s a Tweed Coast Accommodation that is adjacent to Sunrise Cove. The Beach Cabarita is composed of 3 fully air conditioned apartments with a shared outdoor deck with plunge pool. An outdoor shower and sun lounges will keep your body fully replenished. 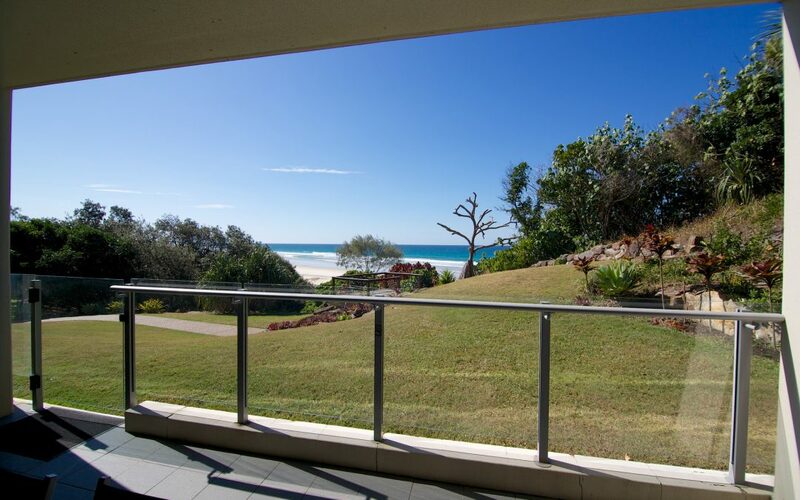 The location of this Tweed Coast Accommodation is just about 500 meters short walk to Marine Parade and Cudgen Creek. The Kingscliff Summer House has amazing views along the Tweed Coast south to the Byron Bay headland.